Thomas David Barron, usually known as David, is based in the village of Maunby, midway between Northallerton and Thirsk, in North Yorkshire. Barron, 72, has held a training licence since 1969 and is known as masterful trainer of sprinters. 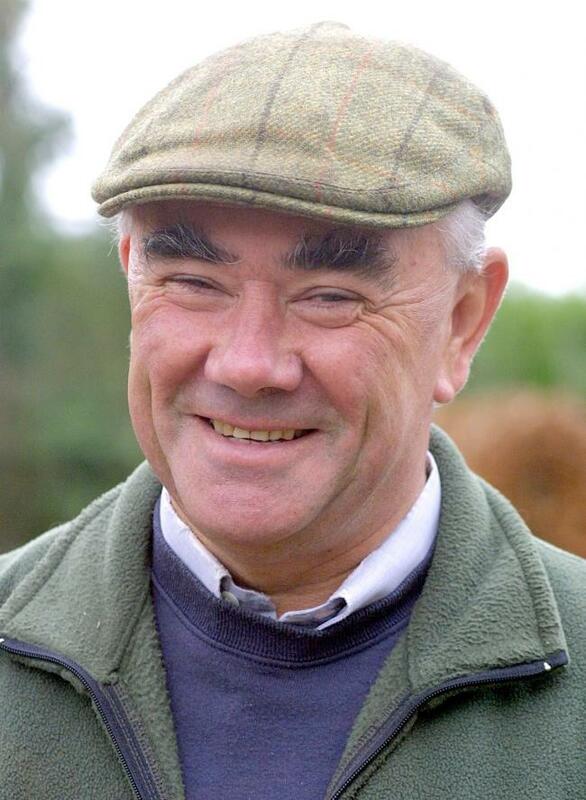 In fact, he has saddled the winner of all the major sprint handicaps, including the Great St. Wilfrid Stakes at Redcar, the Stewards’ Cup at Goodwood (twice), the Portland Handicap at Doncaster (twice), the Victoria Cup at Ascot and the Ayr Gold Cup. Barron has won the Two Year Old Trophy at Redcar twice, with Dim Sums in 2000 and Wick Powell in 2016. More recently, his stable star was Pearl Secret, winner of seven of her 26 starts, including the Temple Stakes at Haydock in 2015, and over £242,000 in total prize money. Of course, Barron is not just a trainer of sprinters; other notable successes for the yard over a mile and beyond include the Lincoln at Doncaster, the Zetland Gold Cup at Redcar (twice) and the John Smith’s Cup at York.